Meet Trassey and Emerald! Trassey is male 16 year old ginger and white, his companion Emerald is female 13 years old. Both cats came from a home together in a multi cat household. 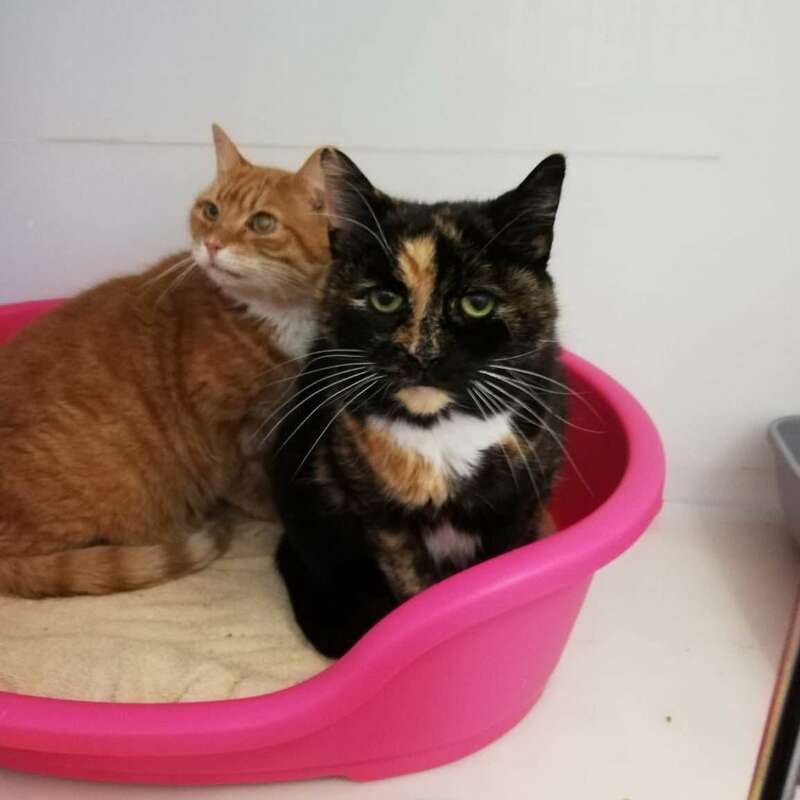 They are looking for a retirement home together as housecats.